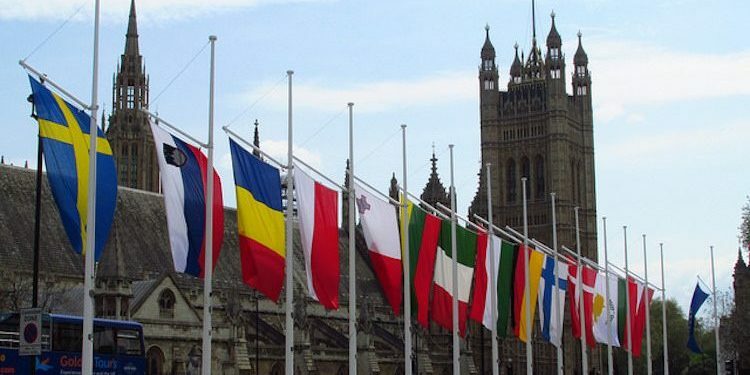 In addition, EU students who are in the UK when Brexit occurs should be exempt from changes to immigration status and any benefits and services they can access at the moment, the association has argued. This would mean these students would continue to pay the same tuition fees as domestic students, as well as being able to access free NHS healthcare and student loan funding. Protecting EU students’ rights post-Brexit is among a list of priorities and concerns laid out by UKCISA in the wake of the June referendum. The publication of the list was prompted by widespread concern both from UKCISA’s members and the organisation itself about the impact of Brexit on student mobility, particularly for students from the EU and EEA. The list aims to “reduce anxiety, […] generate trust and help to maintain the UK’s position in the run-up to and following Brexit as one of the most attractive destinations for international students in the world”, according to the association’s website. Crucially, it specifies that any special provisions given to European nationals – such as those suggested by UKCISA – should also apply to those of non-EU EEA countries (Norway, Iceland and Liechtenstein), Swiss nationals and family members of these groups. Additional priorities for UKCISA include confirming that EU students beginning their studies in 2018 have access to student loan funding and ‘home’ fee status; and ensuring those who attain the right of permanent residence under European law continue to have their settled status recognised indefinitely. And the Home Office should deal with individuals’ applications for confirmation of their right of permanent residence under European law promptly, it adds. The statement has been distributed to senior officials in the Home Office, the Department for Business, Energy & Industrial Strategy and the Scotland government, as well as all sector bodies. It has also been sent to the co-chairs of the All Party Parliamentary Group on international students, Lord Bilimoria and to Paul Blomfield MP, who welcomed it will feed it into the Opposition’s Brexit team. “We do not expect an immediate response as these issues may well not be resolved for some time, but it is absolutely essential for all of us now to make our voices and views known with a view to the best possible outcome for EU students and their families,” commented Dominic Scott, UKCISA’s CEO.